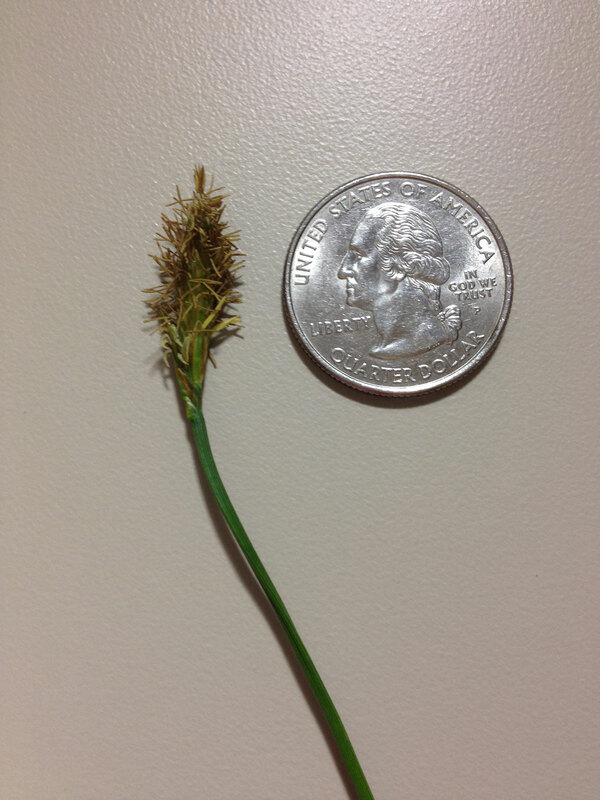 I’m a UMass alumni so I thought I would send your department a question regarding this odd "wheat" looking strain of grass that is in my yard. Please imagine that there are sections of this that are roughly 5'x6'. The grass surrounding this seems normal looking, not a wide flat blades, though many of these bunched together look horrible. This strand is roughly a little over 2" tall. Have any idea what this could be? Thanks for your help. 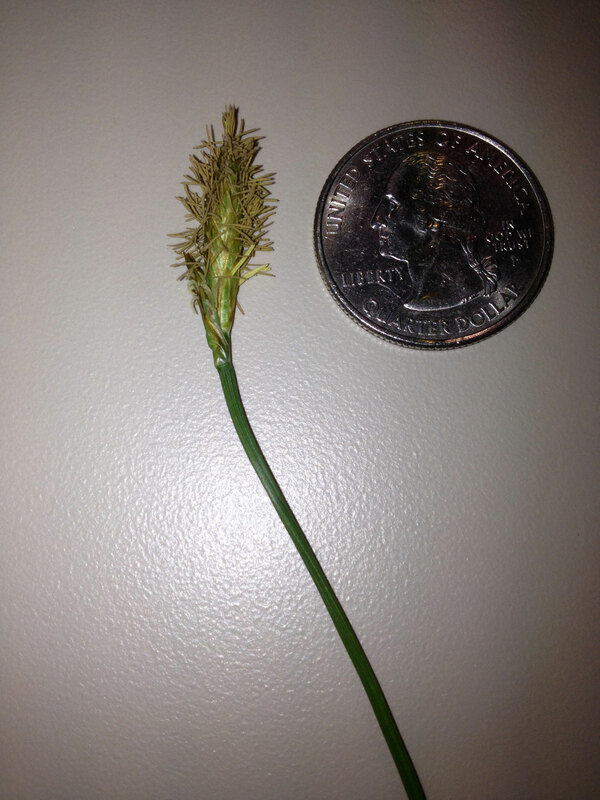 This weed is called Sweet Vernalgrass. You will find more information on it in the UMass Extension Weed Herbarium.